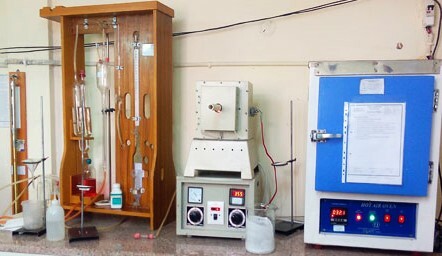 Our IT & Electronics Test Laboratory is fully equipped with pr..
Our Electrical Testing Laboratories emphases on the quality of the product testing services in add..
Test your machine items with finest Mechanical Testing Lab..
Our Chemical Testing Laboratory is fully equipped with modernized intruments that..
KC India is the best IP testing Lab in Delhi. As you know it before, IP codes are used to indicate the degree..
Building Material Testing for Your Best Construction KC India providing you best testing labs for many..
KC India Testing Laboratories is providing you Vibration Testing Lab for every type of equipment. KC India has..
LM-79 is a method approval for taking electrical and photometric measurements of SSL products. So KC India is providing you acc..
NABL testing laboratories are easily available now. KC India Test Laboratories are providing you best NABL testing for with g..
KC India is providing you scanner testing, here we test your scanner with multi steps of Testing. The exact mix of tests that w..
KC India is providing successful wire testing. 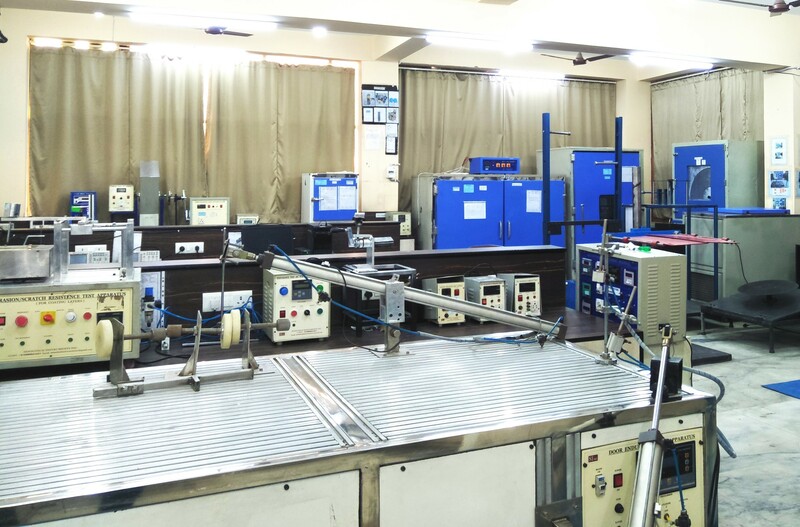 Fixed Wire testing lab, which used to be known as 'Periodic Inspection and Tes..
KC India test Laboratories provides LED Testing Lab to help customer product development. KC India has fully e..
KC India is a well known Luminaire Testing Lab and having NABL enfranchisement. 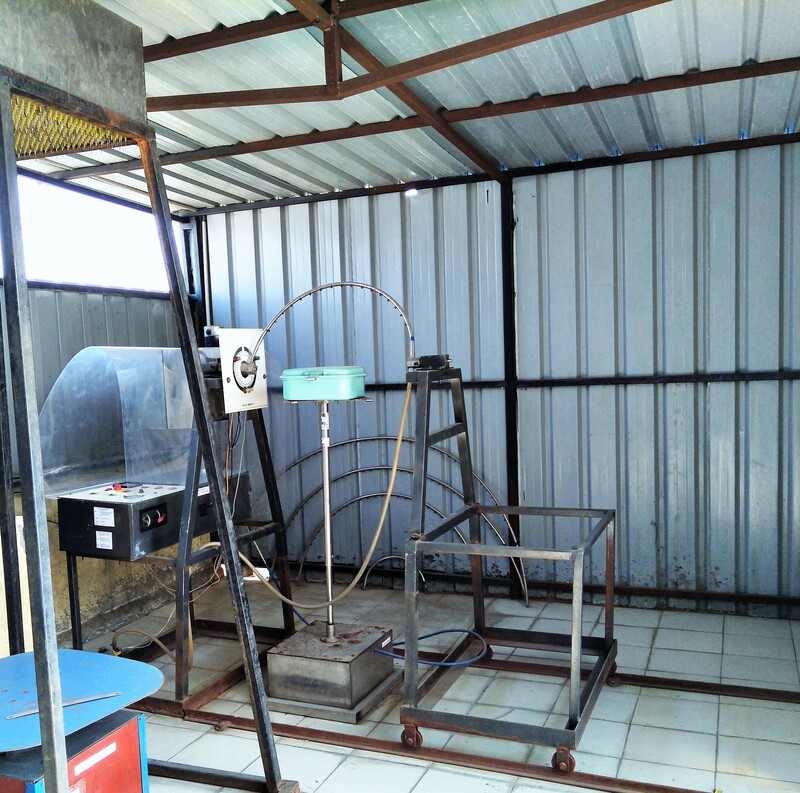 The Laboratory is following th..
Metal testing for enduringness Customers consider Metal Testing lab and Metal Analysis from Laboratory Testin..
KC India Test Laboratories LLP is one of the leading Testing Laboratory here in Sahibabad Ghaziabad (UP) since 2015. From a humble beginning in the year 2010 being India's leading Testing Laboratory, KC India Test Laboratories LLP has come a long way. 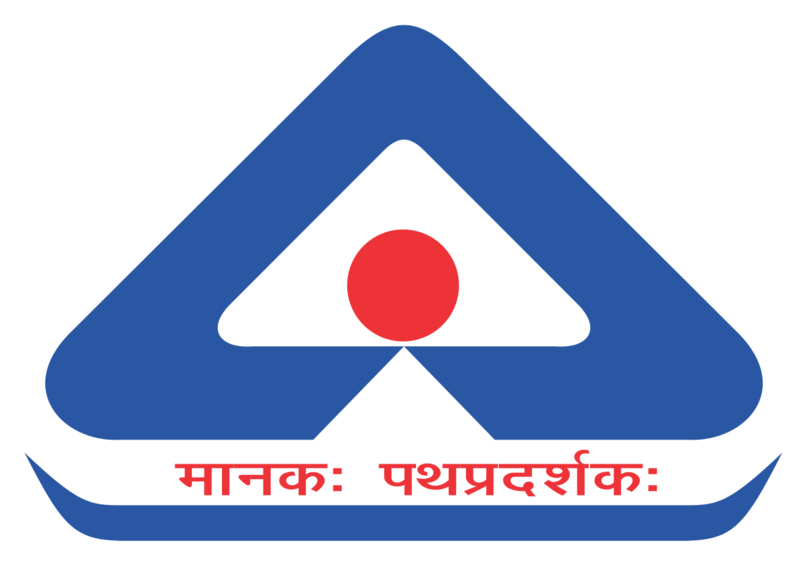 A passion for excellence, overcoming challenges, constantly seeking new opportunities, nurturing professionals as well as fresher, focusing on the future, targeting the latest technology and most prior never compromising on quality is what has put M/s K C India Test Laboratories LLP a way ahead of others. Laboratory duly NABL Accreditation as per ISO/IEC 17025:2005, ISO: 9001 2015, ISO: 14001:2015, OHSAS: 18001:2007 Certification. 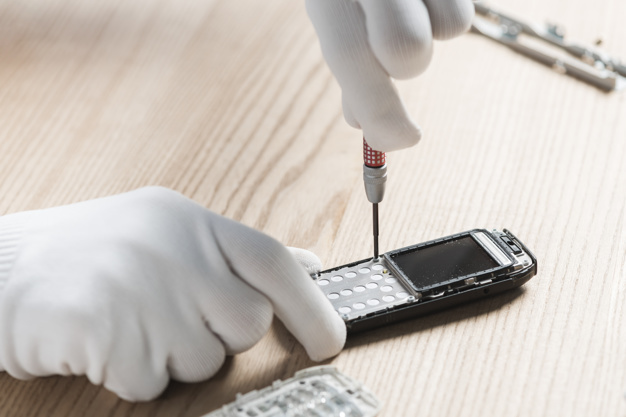 Research and Development is an integral part of our Testing Laboratory, not only does this mean that we are at the cutting edge of technology but we are also well informed and able to advise our clients on any problems that they may face with regard to materials that they use. Our highly qualified and experienced engineers, scientists and research technicians are well skilled in the formulation, development, and evaluation..
We are working together last 1 years. It is the best Lab in the country. I suggest you to use its services once. The quality of mobile testing cases they write, speed of completing and general knowledge has been a great. I want to say thank you KC India for such.. Copyright ©2019 KC India Test Laboratories LLP All Rights Reserved. - Developed by ADS Infoworld Pvt. Ltd.